Rethink Robotics has inked eleven new distribution deals with distributors across North America and Europe to expand the availability and support for its Sawyer manufacturing robot. Rethink’s president and CEO, Scott Eckert, said the new channel partners will expand the company’s presence in the US, Canada, Mexico, UK, Ireland, Germany, France, Spain, Italy, Sweden, Romania and Turkey. 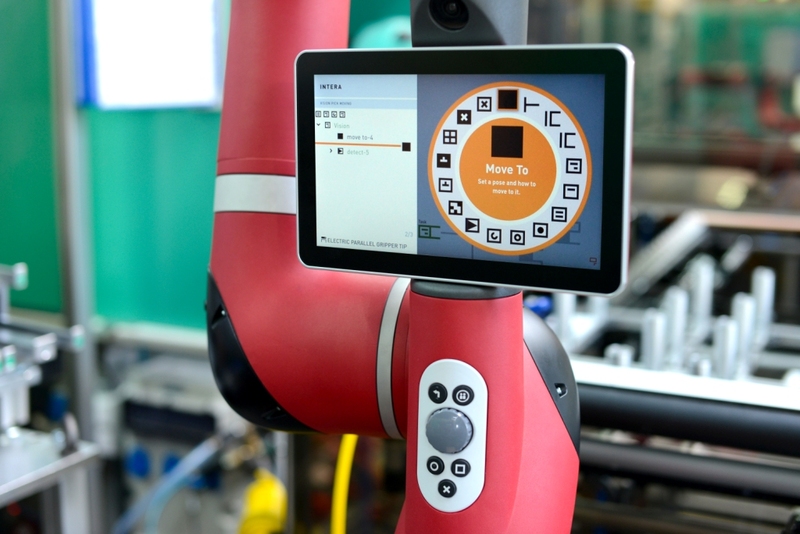 He said each of these distributors will carry Rethink’s Sawyer robot, which is powered by Intera 5.2 platform that provides real-time manufacturing data such as cycle time, part count, speed and force. “We’re dedicated to providing an extraordinary experience to our customers at every step of the process, from discovery to deployment to ongoing support, and our channel partner network plays an important role in making that mission a reality,” Mr Eckert added.